Is this the Tim Burton show? Jim and Andy discuss Edward Scissorhands and more. 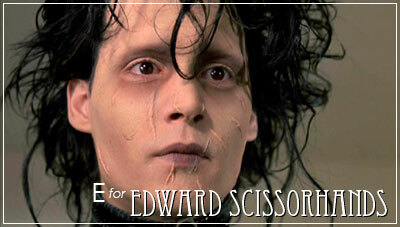 Preview Trailer of Cinema Playground A-Z: E for Edward Scissorhands. Jim and Andy finally return with the letter D for Dazed and Confused. Vote for the cinema rAnt podcast on Podcast Alley. © 1997-2009 Cinema Playground. All Rights Reserved. Cinema Rant is a proud member of the Cinema Playground.